One piece 9mm rope with 2.1 m lead. Hand made from heavy duty polypropelene rope. These halters have no metal parts to cause injury and will stand up to the worse farm conditions. Colours: blue red green and black (not white as shown in the picture!). Please note that some colours may not always be available. 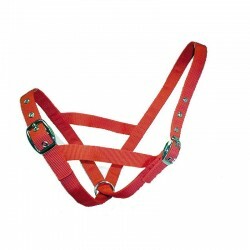 These have been popular halters for many years. 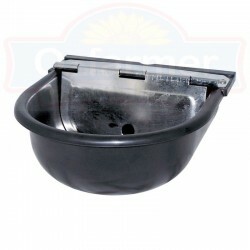 Made in New Zealand by Taurus they feature double.. 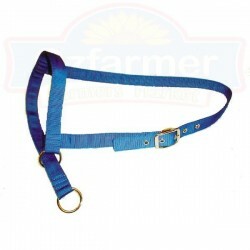 These have been popular halters for many years. 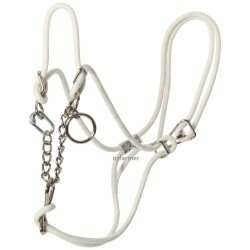 Made in New Zealand by Taurus they feature double ..
Made in the traditional Hackamore style: 10mm white cotton rope with cast metal buckles and steel ch..
Halters made especially for Dexter cattle and other small breeds. 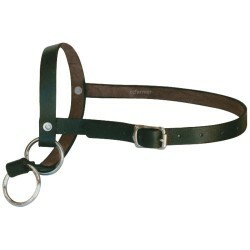 Made from heavy duty 22mm wid..
Leather Calf Tethering Halter Classic leather calf club and calf tethering halters. 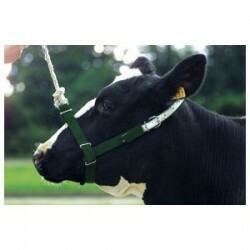 All qu..
Classic leather calf club and calf tethering halters. 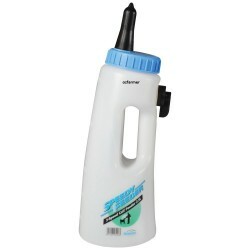 All quality leather double stitched and rive.. 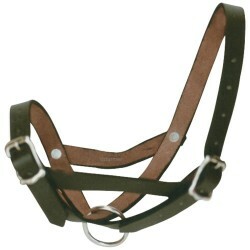 Attractive round nose-strap, cheek halter of sleek bridle leather with hand-rubbed finish. Hardware ..